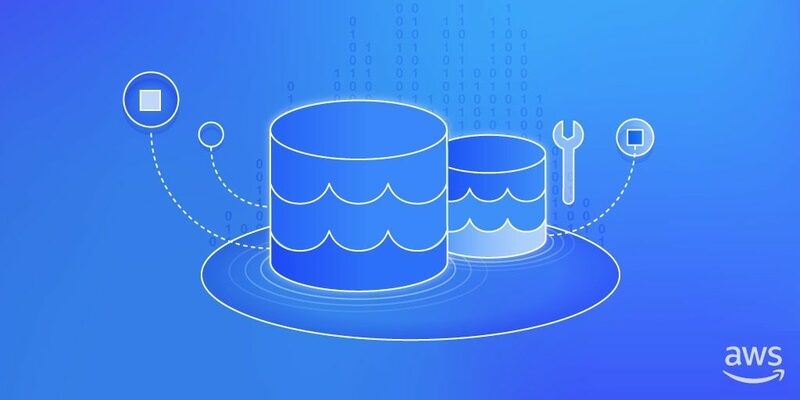 Migrating a mainframe is a complex project, and Candid Partners is focused on solving the toughest business problems using AWS. 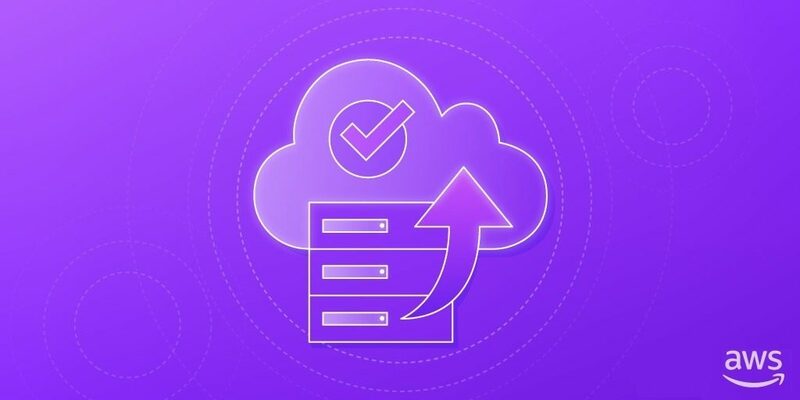 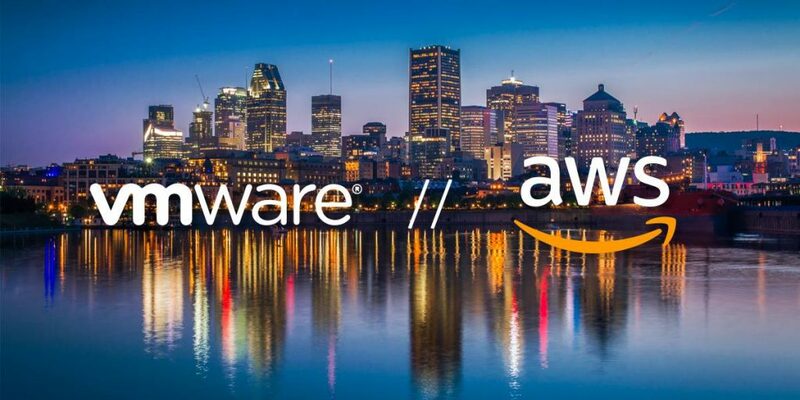 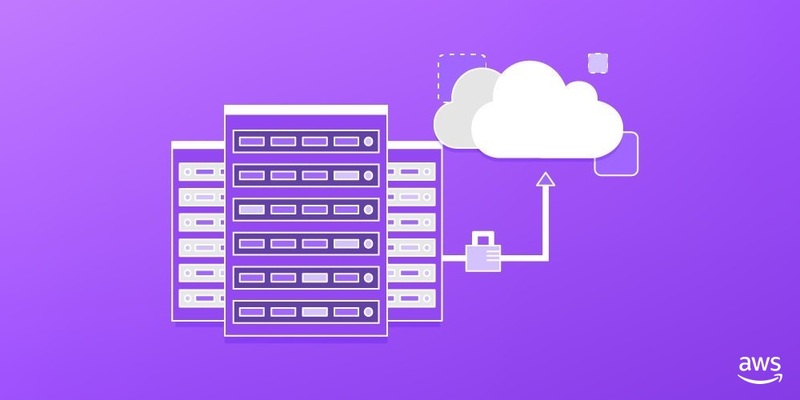 They have successfully completed a legacy mainframe to AWS migration for a global enterprise client and are actively working on similar initiatives. 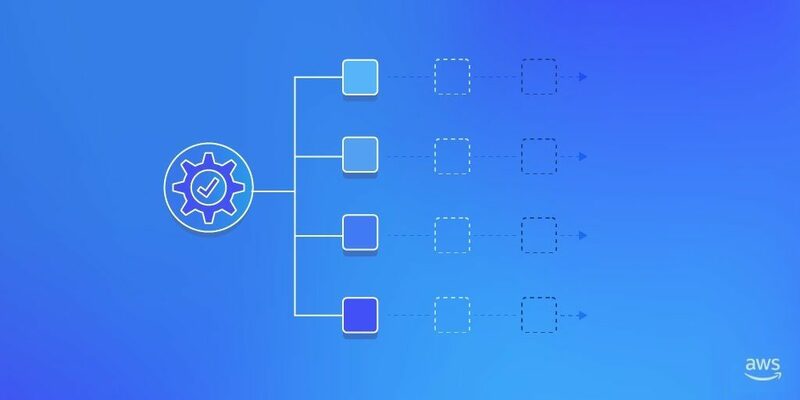 In this post, Candid shares their experience and describes the approach, architecture, and lessons learned from this real-life mainframe migration. 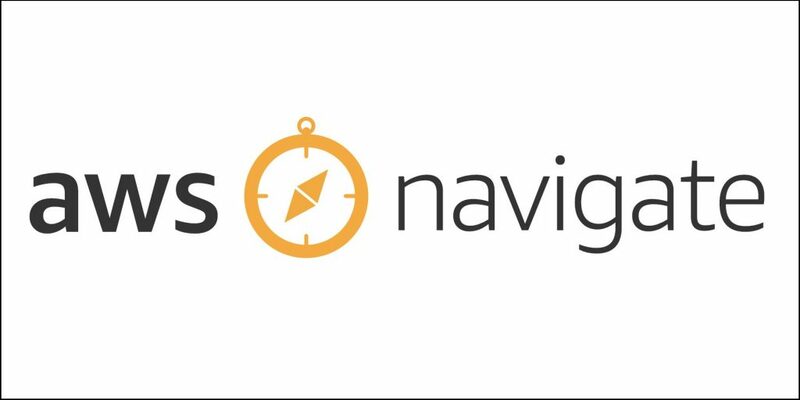 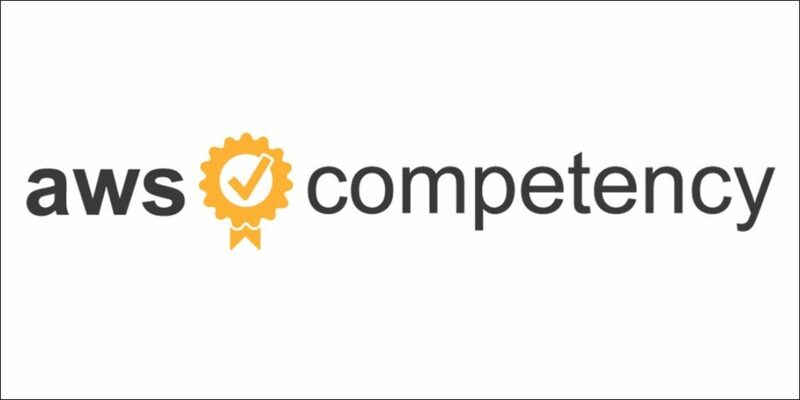 Candid Partners is an APN Advanced Consulting Partner with the AWS DevOps Competency.